October 31st is Near. Are you ready for ‘Bridge’??? 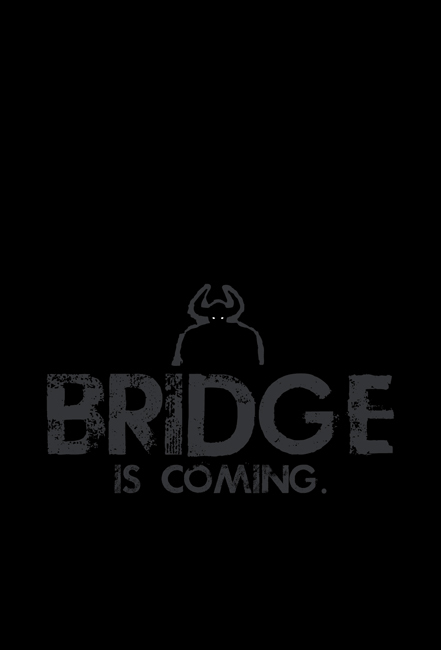 ‘BRIDGE’ IS NEAR!!! OCTOBER 31ST!!! Bridge Is On Its Way!!! This entry was posted on Wednesday, August 31st, 2011 at 10:56 am	and is filed under Comics. You can follow any responses to this entry through the RSS 2.0 feed. You can skip to the end and leave a response. Pinging is currently not allowed. OK… I’m in. What is this?